ﺍﻟﻌﺮَﺏ ﻻ ﻳُﻄﺒﻘﻮﻥ "ﻏﺾ ﺍﻟبصر" .. إﻻ ﻋﻠﻰ معاناة غزة !! On #Gaza as UK @LyallGrant spoke, wonder what @SayeedaWarsi thinks. Same on #Bahrain : any response from @MaryamALKHAWAJA ? Reports: Ceasefire is not extended ! 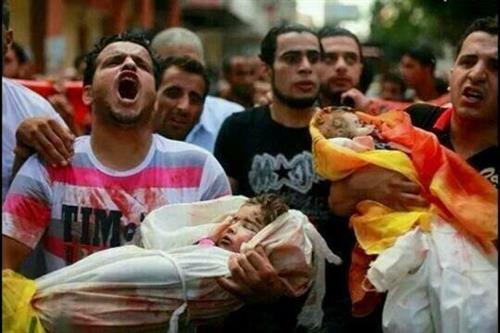 At least You should help #Gaza For Human Orphans and Innocents!